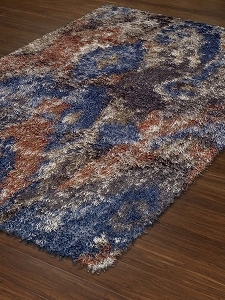 Dalyn Rug Company always shines with their shag collections. 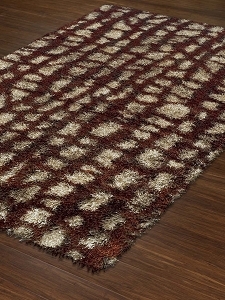 New addition, Arturro shag is no exemption. 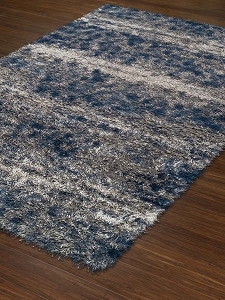 Available 12 unique colors and featuring an ultra thick 2" polyester pile, Arturro by Dalyn is a bold looking yet soft shag. 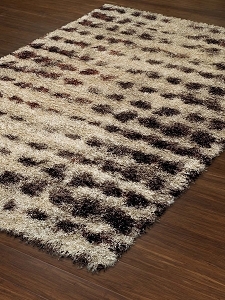 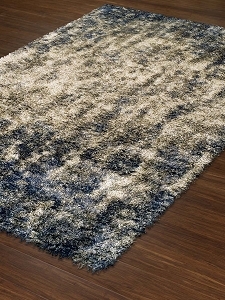 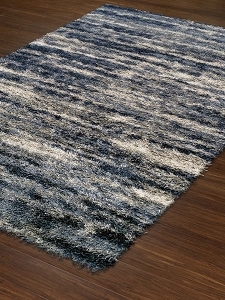 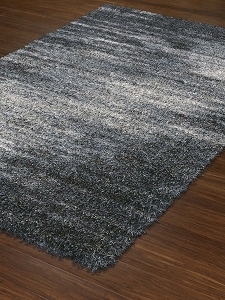 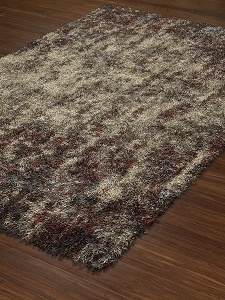 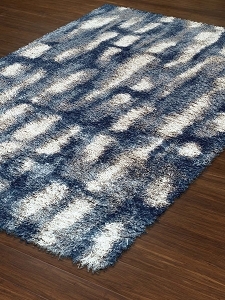 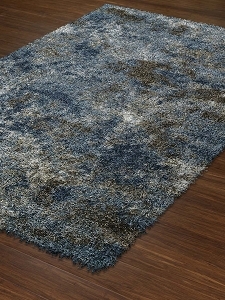 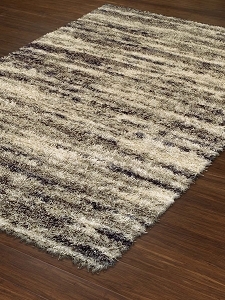 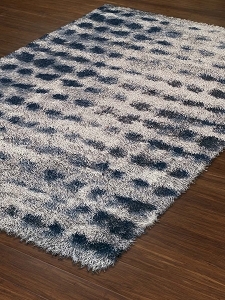 One of the most notable and unique features to the Arturro shag rugs are the departure from your typical uniform coloration. 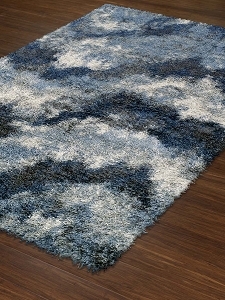 Instead Arturro draws on the natural world with varying colors that provides each rug an impression of flowing movement. 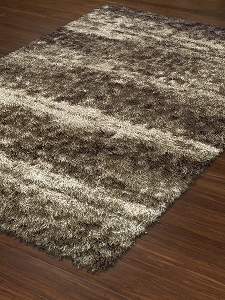 Looking for a shag rug but not your typical boring piece? 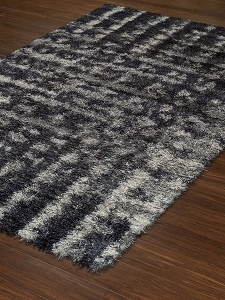 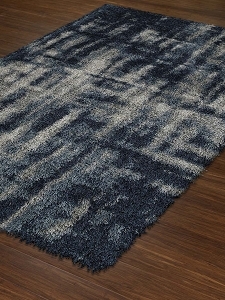 Look no further than these Arturro Dalyn area rugs.